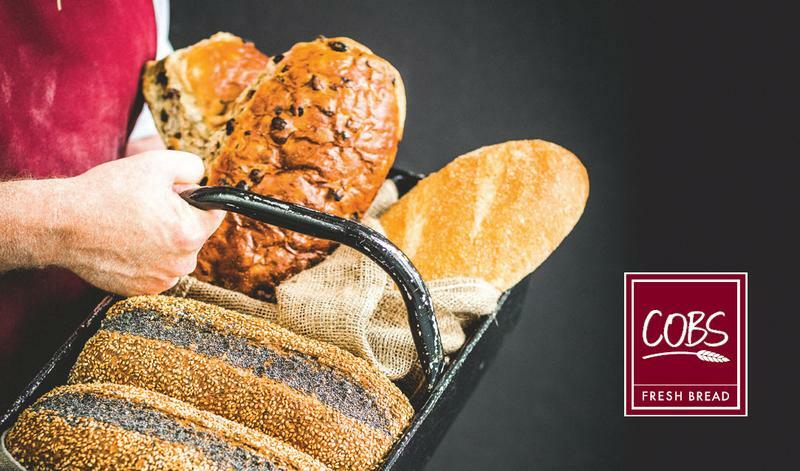 COBS Bread promises to bring you the freshest, highest quality baked goods every day. Each morning our dedicated bakers are up early making bread from scratch for you to enjoy. At the end of the day, all of our leftover bread is given to local charities.